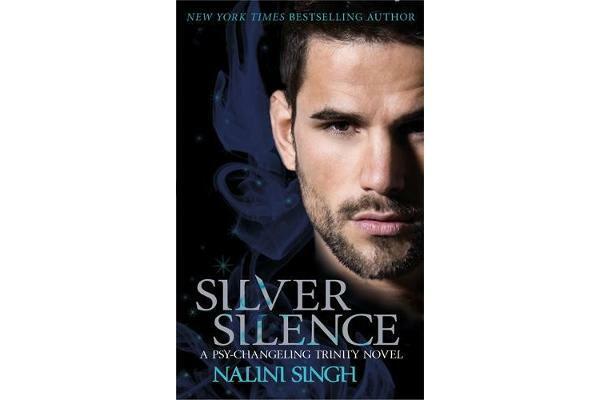 New York Times bestselling author Nalini Singh returns to her extraordinary Psy-Changeling world with a story of wild passion and darkest betrayal . . .
Valentin has never met a more fascinating woman. 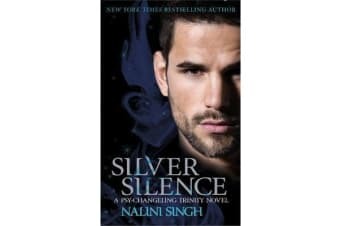 Though Silver is ruled by Silence – her mind clear of all emotion – Valentin senses a whisper of fire around her. That’s what keeps him climbing apartment buildings to be near her. But when a shadow assassin almost succeeds in poisoning Silver, the stakes become deadly serious . . . and Silver finds herself in the heart of a powerful bear clan. Her would-be assassin has no idea what their poison has unleashed . . .